Hosted by Sylvia L. Ramsey. This blog is a potpourri of information about writing, presenting and authors. 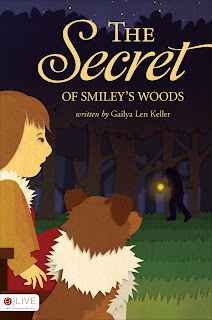 I am a first time author of the children’s book, The Secret of Smiley’s Woods. I married my high school sweetheart when I was 17 and we are getting ready to celebrate our 23rd wedding anniversary. I have a wonderful 4 year old little boy who is the light of my life. 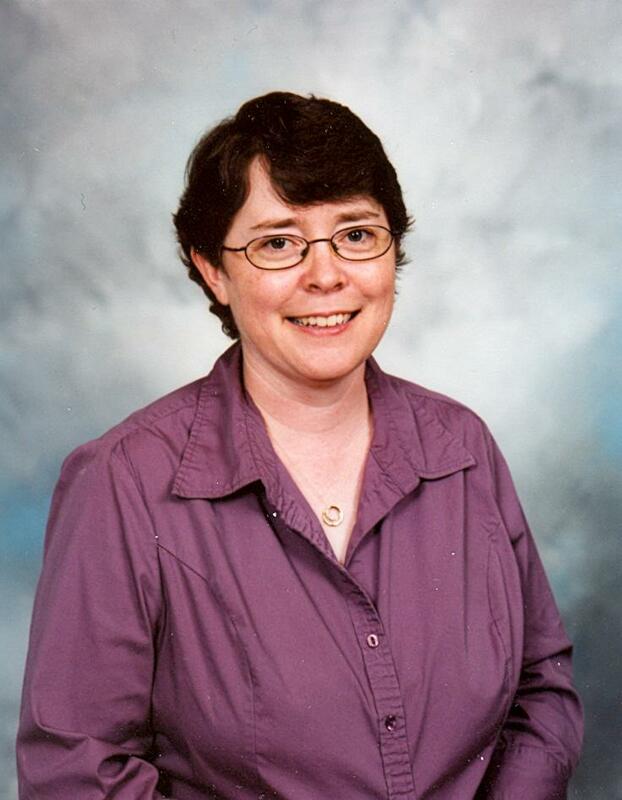 I am a bookkeeper by day and a writer by night, or midnight, or sitting at the stoplight. My published genre is children’s. I am open to any direction which I feel led to create. I have always had the desire to create. I am a huge reader and always seem to have a story line circling around in my head. I was never able to figure out where to start to get what I had inside of me out. I saw an advertisement for a children’s writing course and signed up for it. My children’s book was derived from one of my first writing assignments. Now that I am a mother, I seem to think and write more in that direction and genre naturally. At this moment, I have one children’s book, The Secret of Smiley’s Woods. 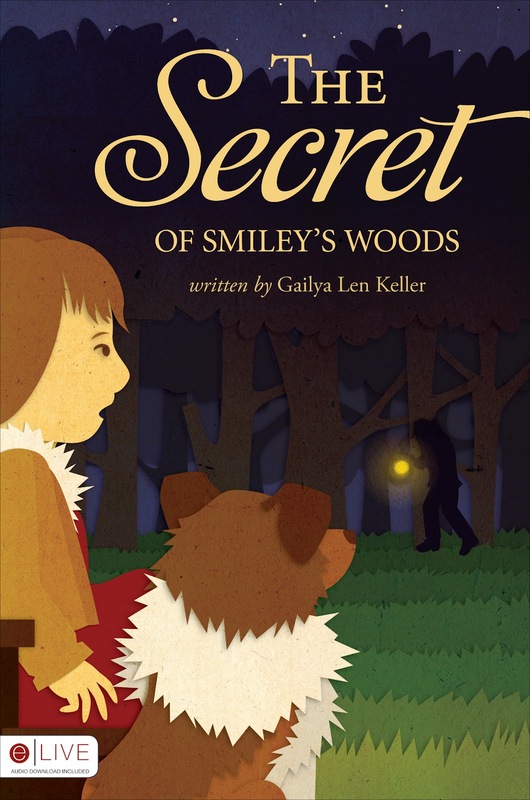 The Secret of Smiley’s Woods is a 5 to 11 age group. My next book, which has not entered production yet, will be a slightly older age group. Can you tell us more about the book and where we may find it? I believe the book shows you to always believe in yourself. You never know what you can accomplish when you find yourself in any situation until you try. Also, never judge other people, you never know where and in who you will find a special friend. With Smiley’s Woods, the main character is Sarah. At the time I started working on this, one of my very good friends was named Sarah. As I was writing the story, her name kept coming to my mind and was the only name who seemed to feel right. How did you develop the character/s of your in each of your books (If you have more that one)? I know this sounds horribly cliché, the they seemed to develop themselves. As I was attempting to figure out the direction of my story, they just grabbed me from inside and led me along and when it was complete, I just sat there, wow! My primary character in The Secret of Smiley’s Woods is Sarah along with her brother Peter and their cousin Jason. In my second book, Jason gets to have his own adventure, and I hope to write a third which will allow Peter to have a little fun himself. If all goes well, we may get to visit with Sarah again in Peter’s adventure. We all have fears and when you are a child, those fears can be so huge. I love the way Sarah is able to face a large obstacle and keep pushing forward and finds out just how strong she can be. We all need just a little Sarah in us. My book was illustrated by a wonderful lady, Rebecca Riffey, in my publisher’s illustration department. It was fabulous and so exciting! I spoke with her several times and she really understood my characters from the very beginning. She was excited about my book and that made the journey feel more personal. She really cared about my book and that made it so much easier handing over my vision to her and knowing she was taking it in the direction it needed to go which, I believe, really enriched my book. There comes such a responsibility when creating for children. You really have to be careful in the content of your writing. Children are developing at such a rate and the world it getting so harsh. When writing for children, we need to create a story which will lift them up and be safe for them to read and enjoy and it is bonus if you are able to provide a lesson which will help them as they grow. Right now the market is so saturated; I think it is hard to get any genre published but children’s is pretty hard. I never knew how many children’s books were out there until I started writing myself and after becoming a mother. It is amazing there are enough publishers for us all. I began writing when I was in high school. I actually still have those stories in my someday file. I was blessed to have a very special teacher who encouraged us to follow creativity in any direction it took us. At the moment, being a mother to a very active preschooler, it is whatever moment I can find quiet and paper or my computer and am still awake enough to get the words out. I keep a notebook in my purse, van and bedroom so I am able to get that paragraph or thought out fast. I have a second book at my publishers awaiting production. It is following Jason, Sarah’s cousin as he embarks on his adventure. I hope to start working on a third book which will allow Peter, Sarah’s brother to have and adventure also. Get a good set of second eyes to edit your work. Don’t be afraid of change…sometimes it can be a really good thing and help your piece of work. Stick with it. No matter what, if you want to write, never give up. It may take years, but the right publisher or magazine will come along exactly when it is supposed to. Always surround yourself with a supportive group of people in friends or family. Only take anything negative someone may say to heart enough to get better or grow but never enough to give up on your dream. I read as much as possible. I am also learning I am not too old to get around the equipment on the playground. The sliding board is still a girl’s best friend! I was at our neighborhood store and I saw a lady in there with her small daughter. She pointed me out to her daughter as the “lady who had written her new book”. The little girl looked at me with such awe, I felt 10 feet tall and pretty much floated out of the store. copyright Sylvia L. Ramsey, February 26, 2011. All rights reserved.. Simple theme. Theme images by luoman. Powered by Blogger.